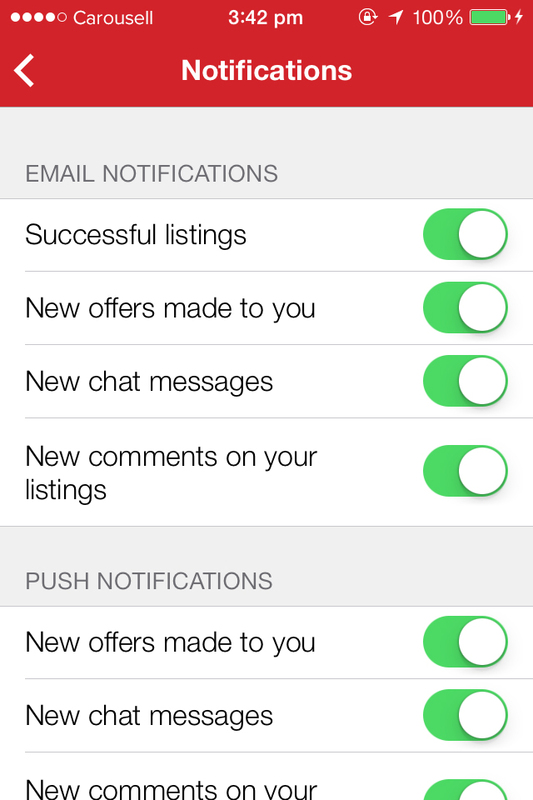 To toggle notification settings, you can go to the 'Me' tab -> Settings -> Notifications Settings. You should then be able to see 'Email Notifications' and 'Push Notifications'. Toggle them on or off according to your preference. Additionally, you may want to check your phone's notification settings as well to confirm that they are also enabled.